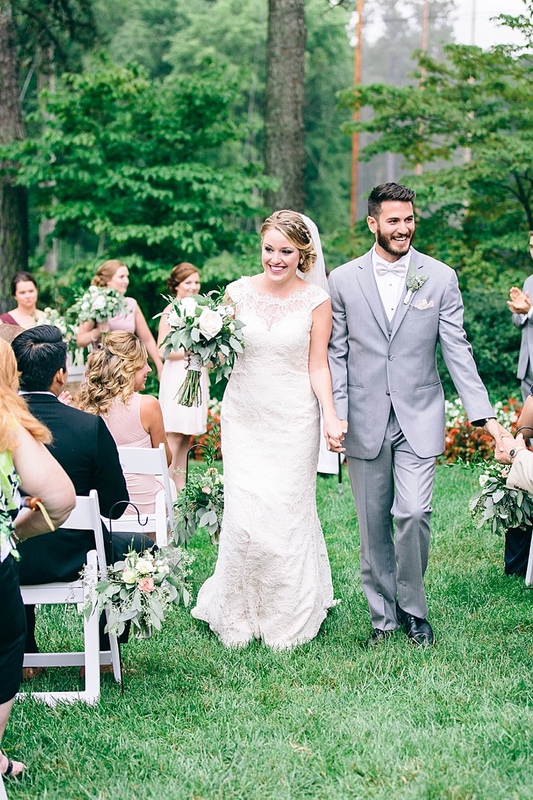 Lindsay and Robby were nearly neighbors at James Madison University, so they spent a lot of time riding the bus together without actually meeting. 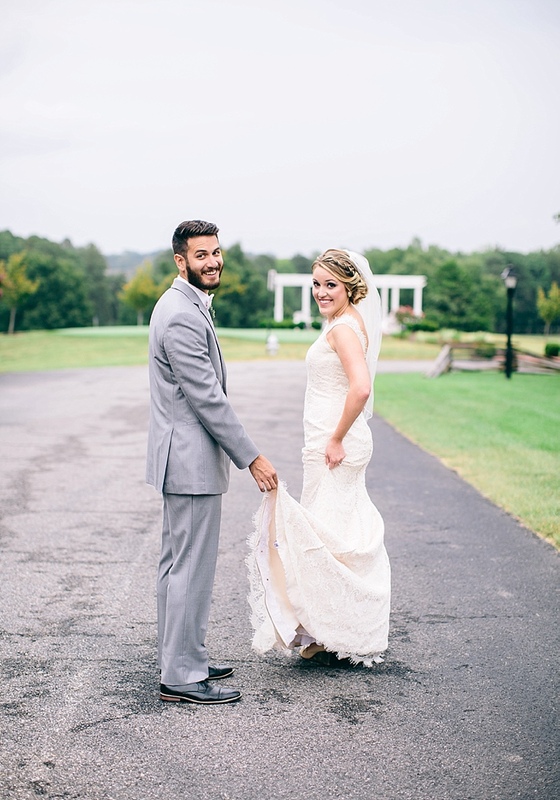 It wasn’t until that bus made an abrupt stop and threw Robby at Lindsay’s feet that the ice was broken. 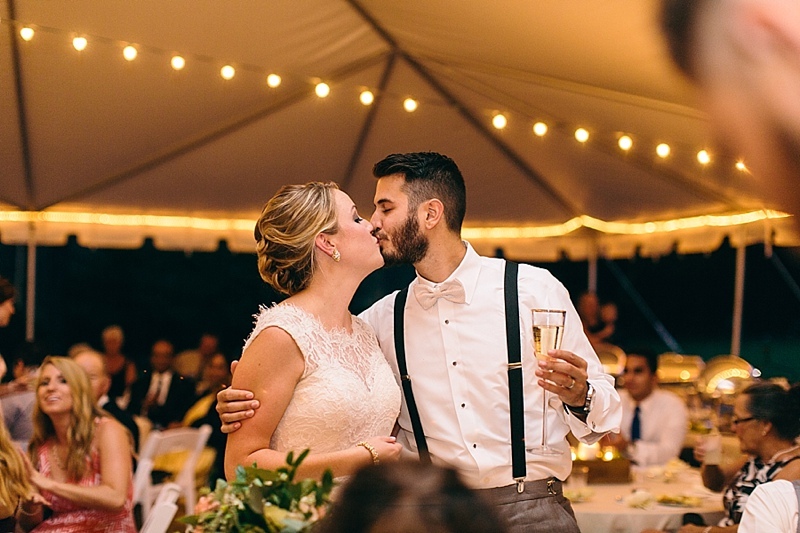 Five years later, on their dating anniversary, the two were preparing for a fancy dinner at their resort in Cancun, Mexico. 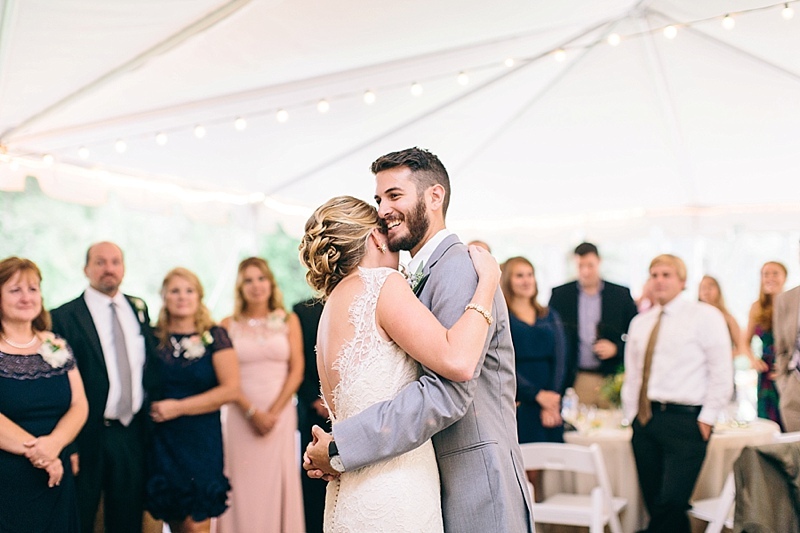 Robby suggested they set up his tablet for a photo on the beach beforehand, but instead of posing next to Lindsay, he got down on one knee. 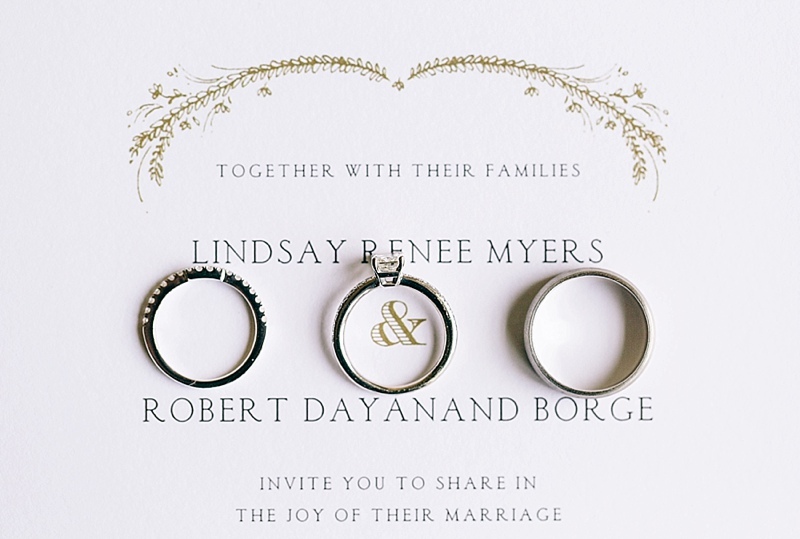 Lindsay was in such a state of surprise that he had to ask twice! 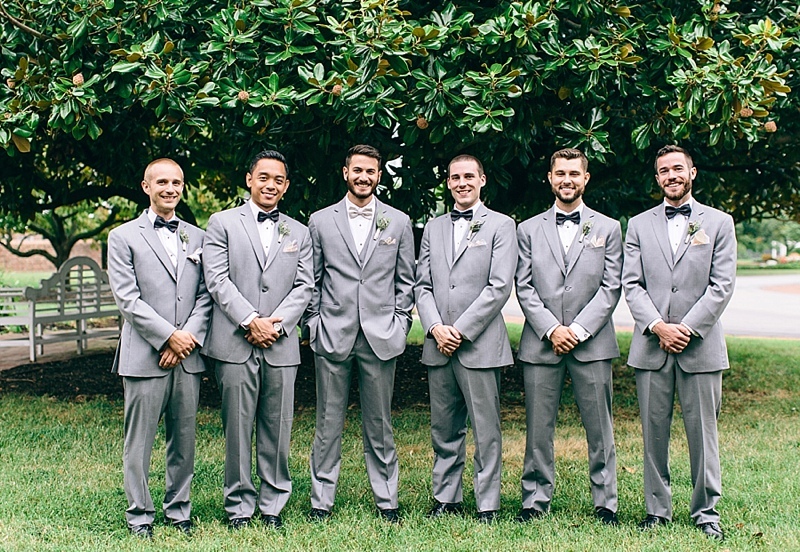 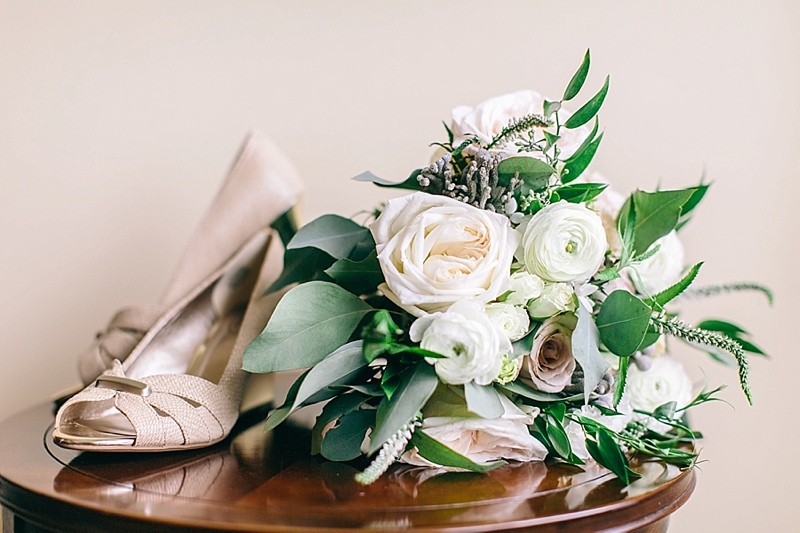 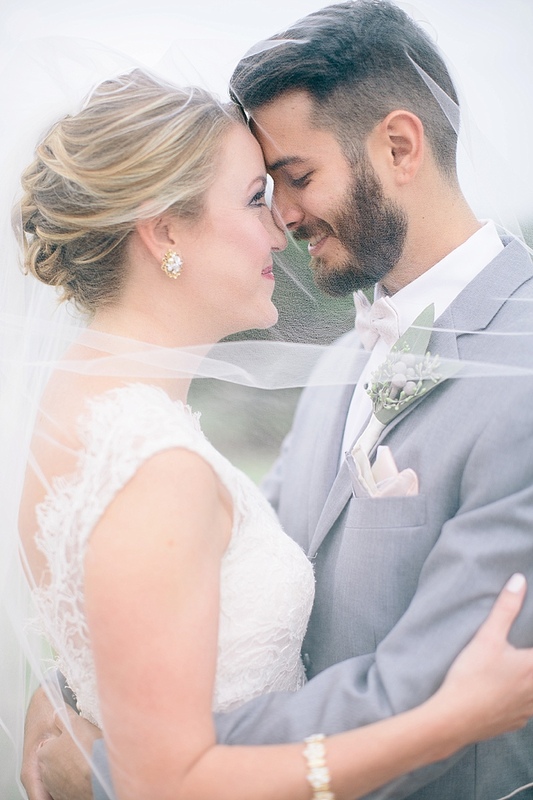 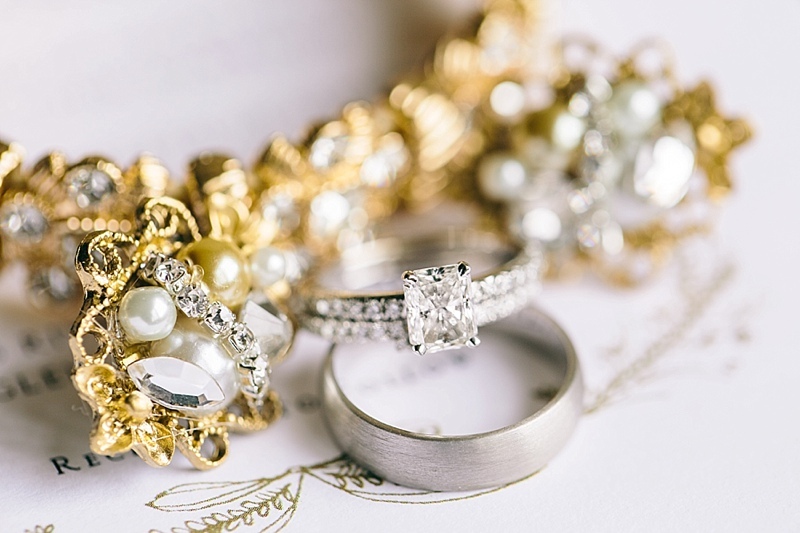 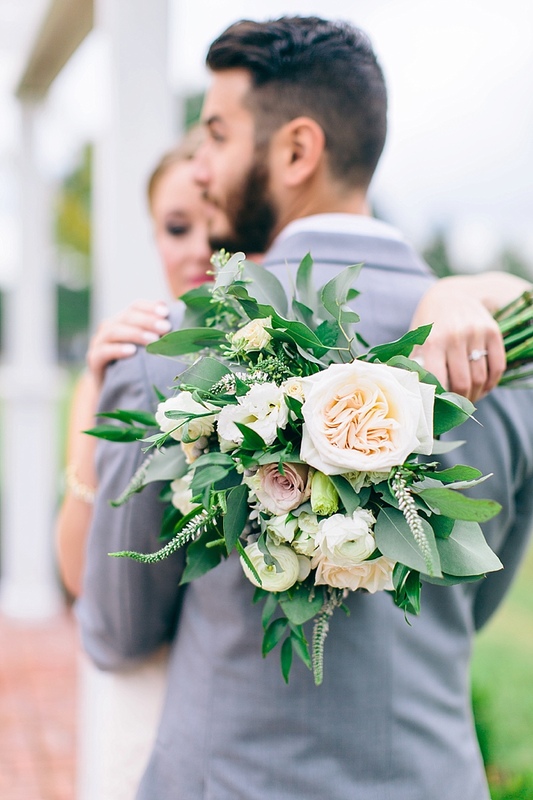 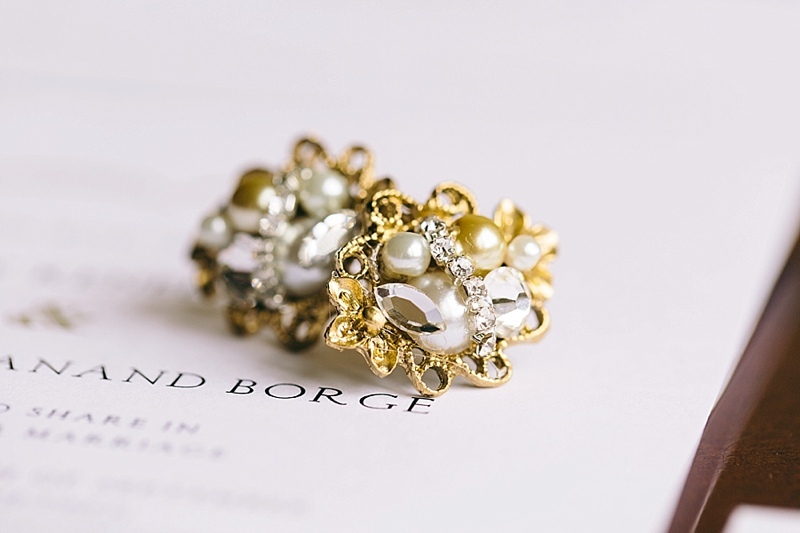 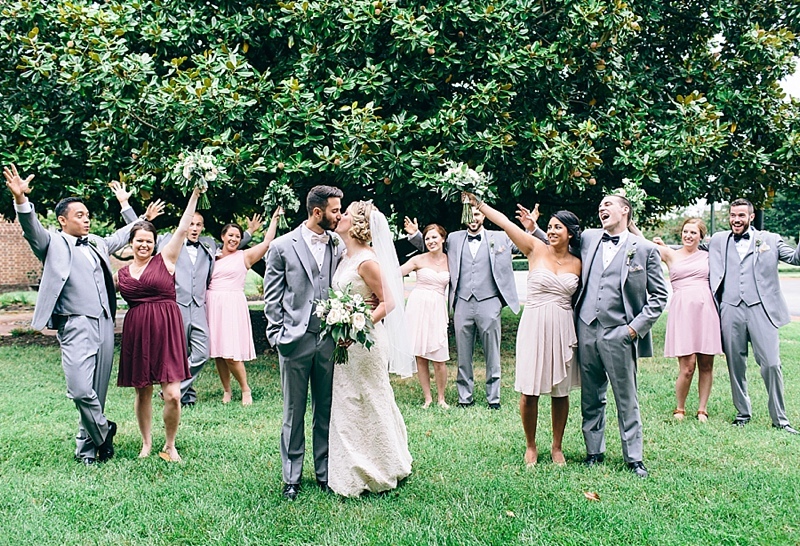 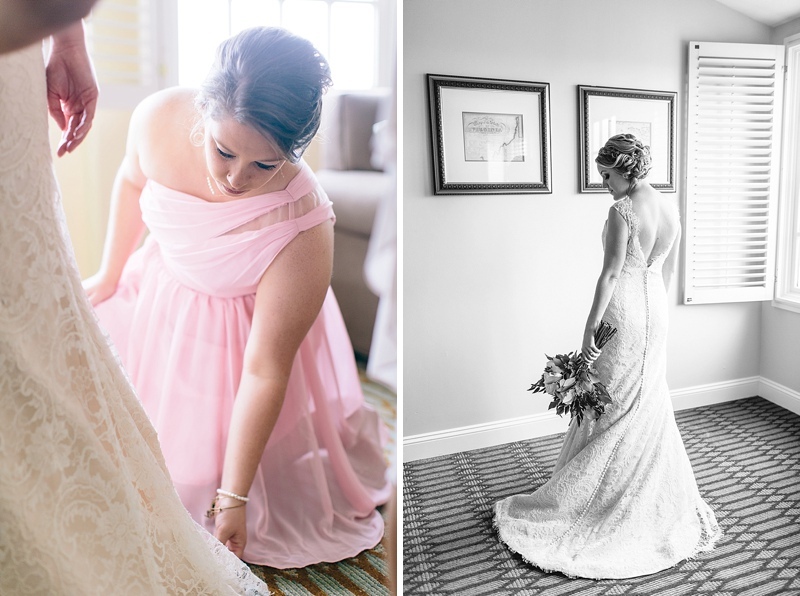 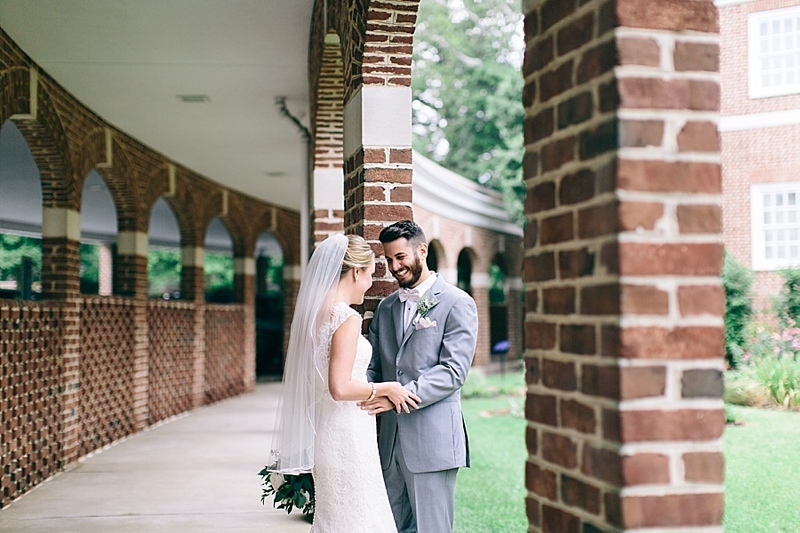 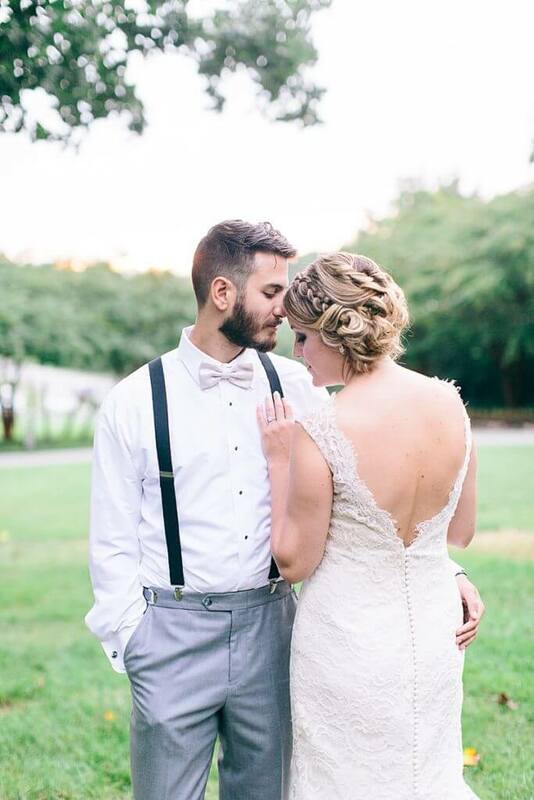 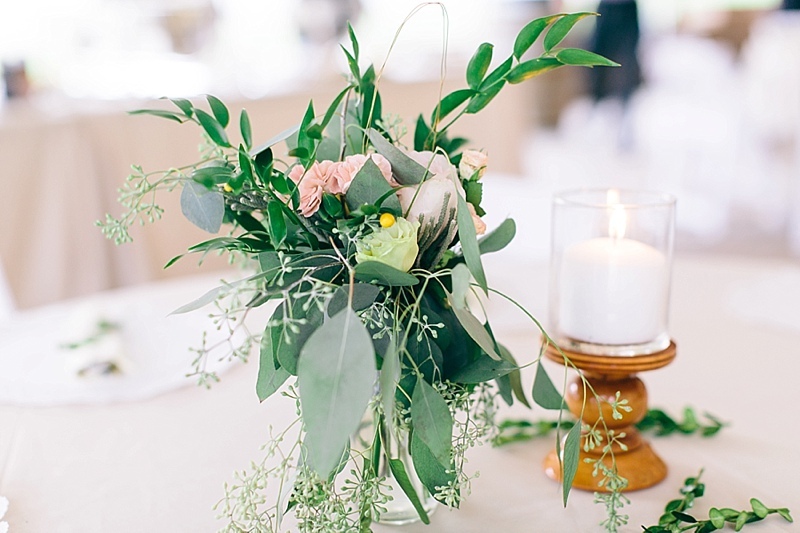 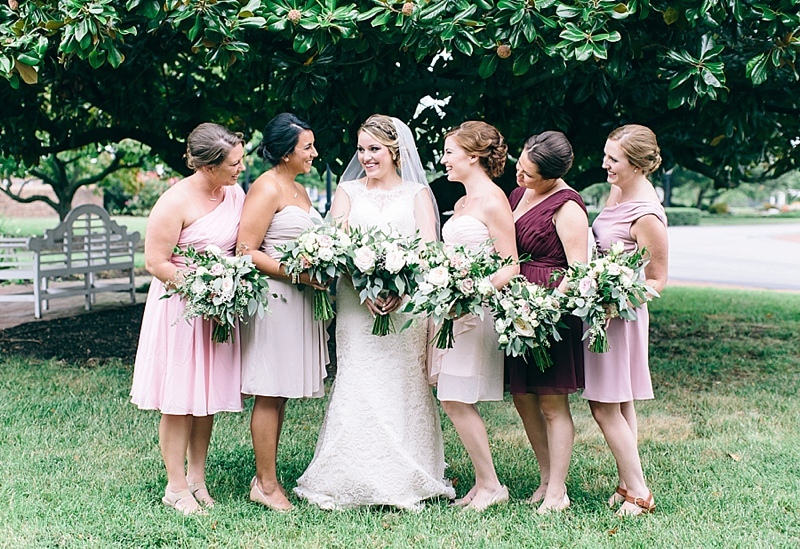 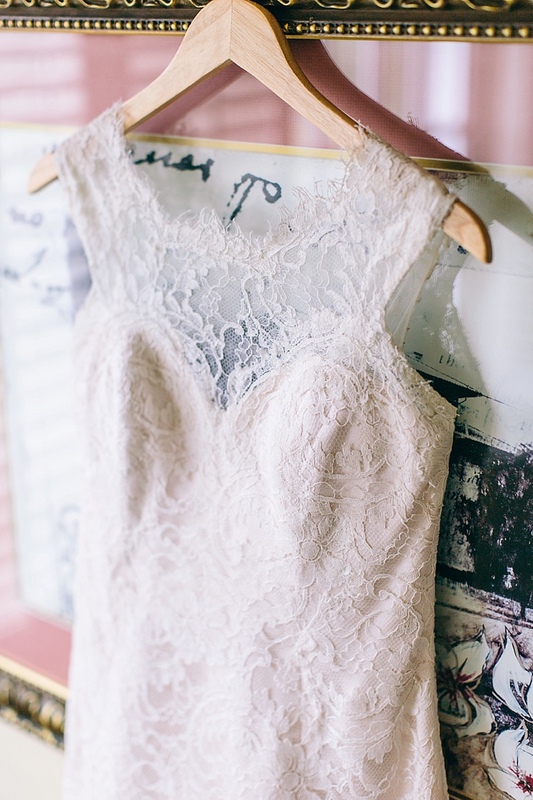 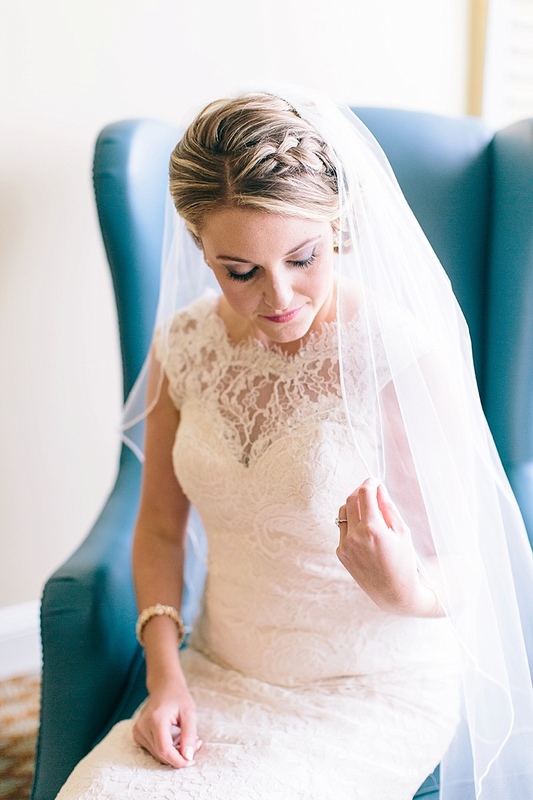 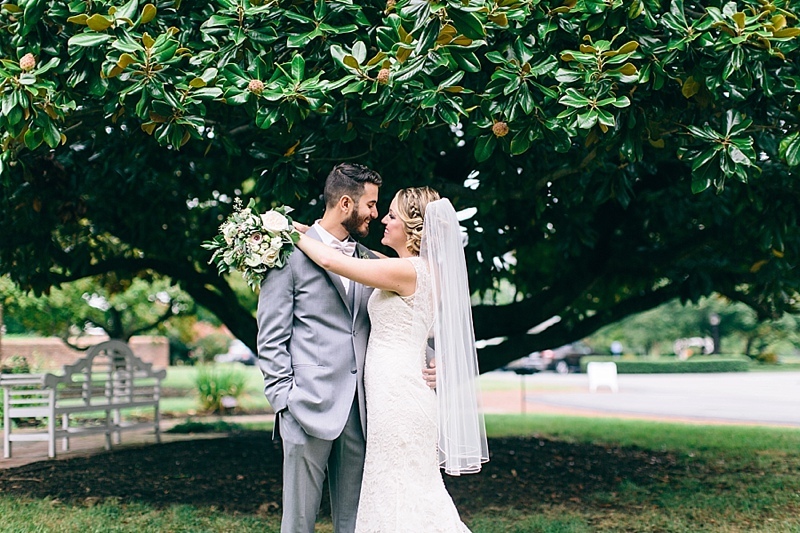 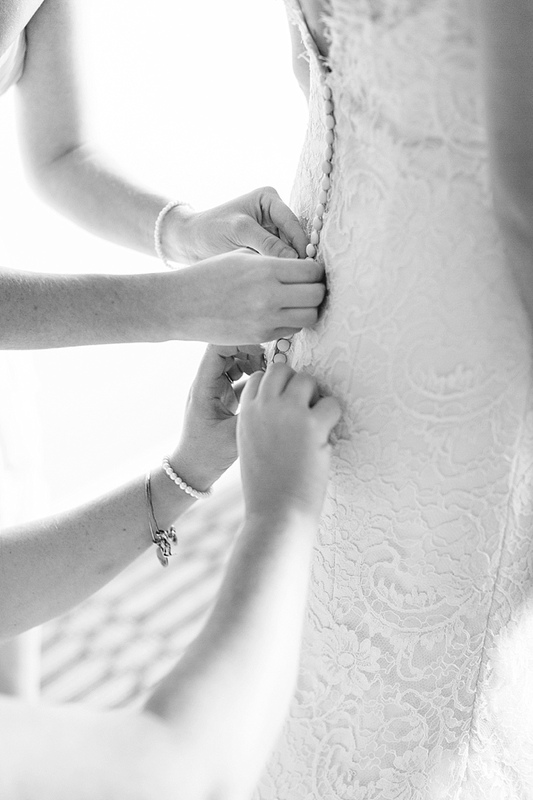 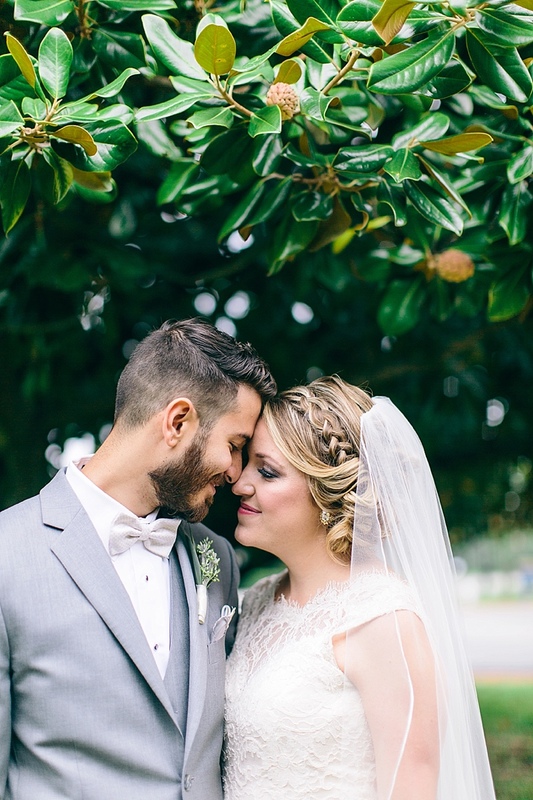 Lindsay says, “I attended the Richmond Wedding Expo in January 2015 and got a ton of information. 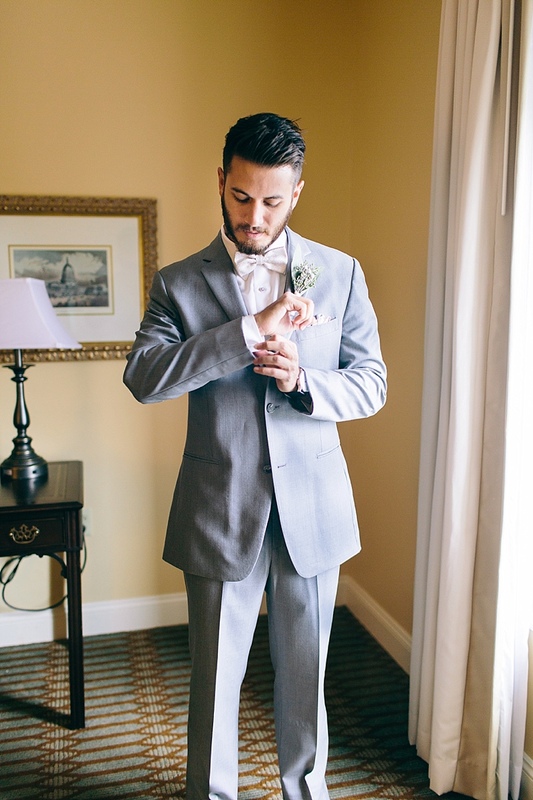 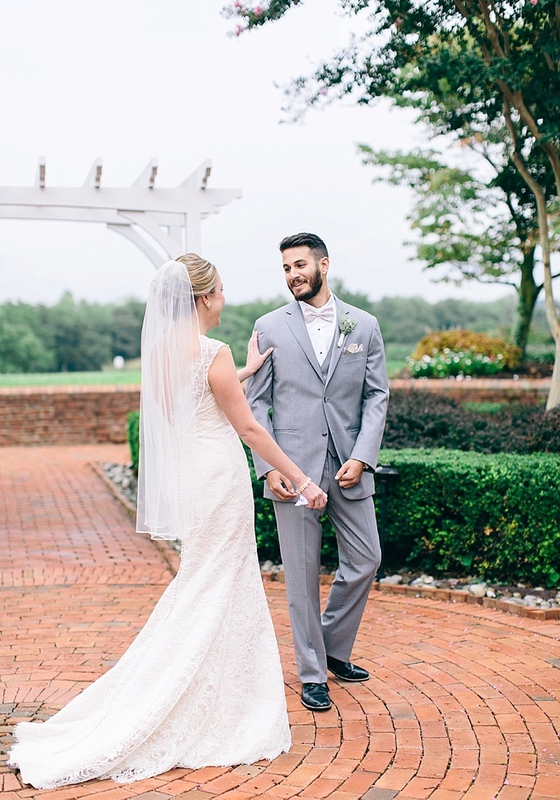 I even checked a few things off of my to-do list that day like booking with Lou Stevens Glam Squad and setting up a tuxedo rental appointment for Robby!” Britny from the Glam Squad was on hand to make sure the veil fit in just right! 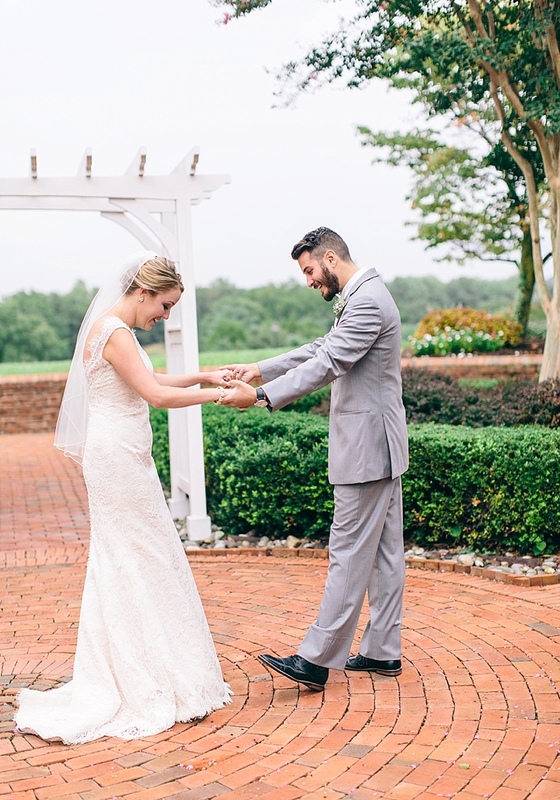 Wyndham Virginia Crossings has so many great spots for photos! 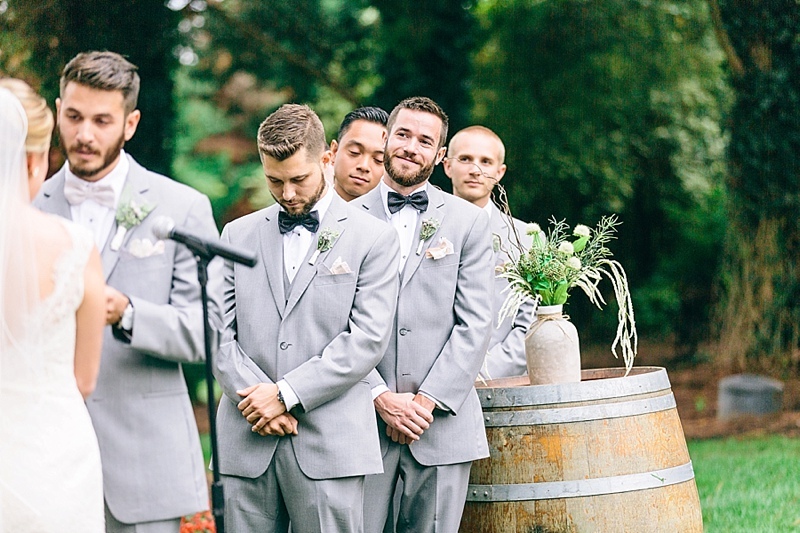 After plenty of portrait time, everyone headed to James River Cellars Winery for the ceremony and reception. 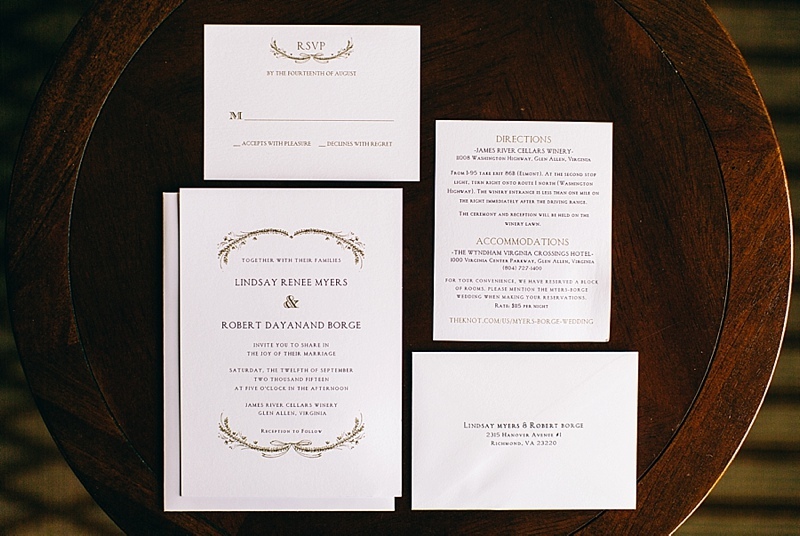 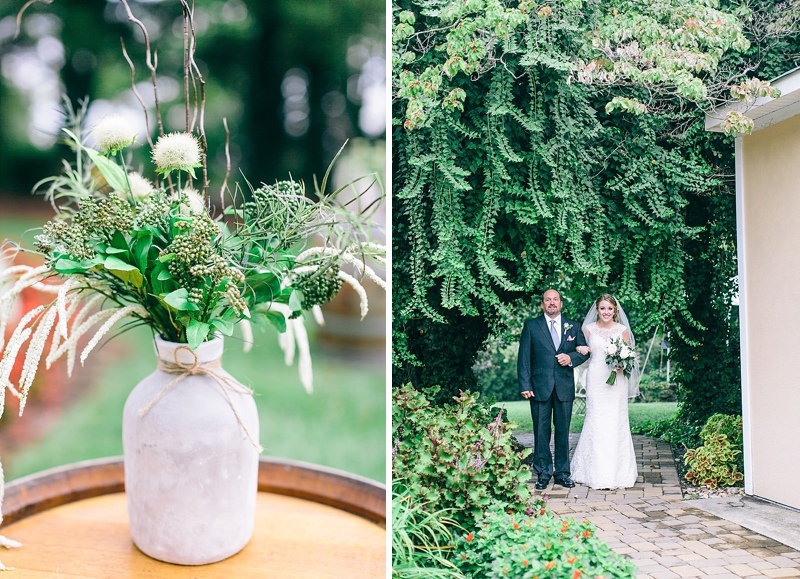 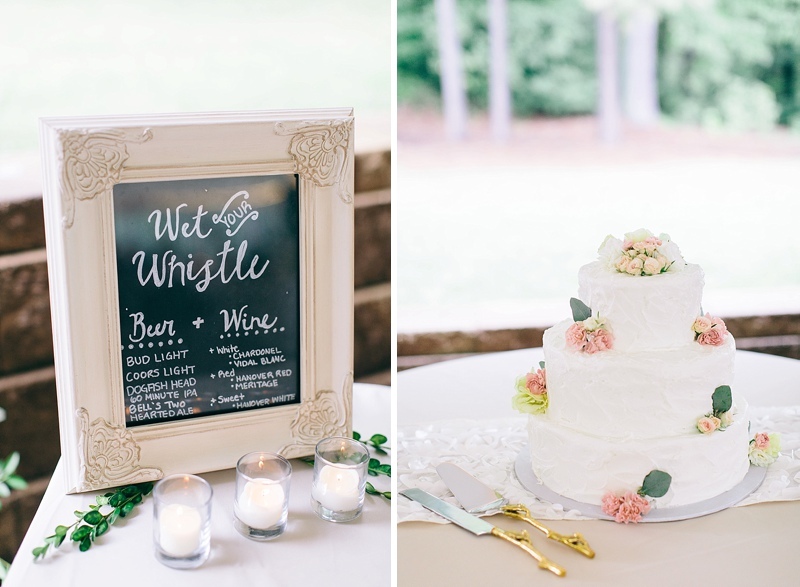 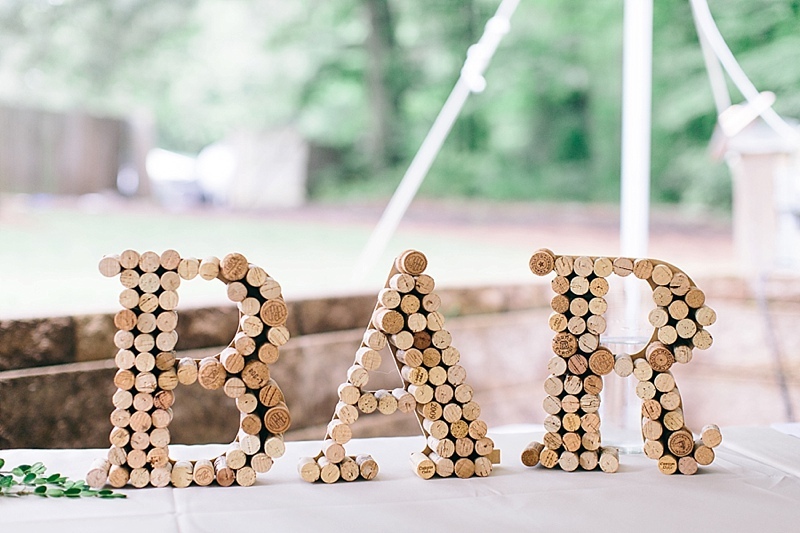 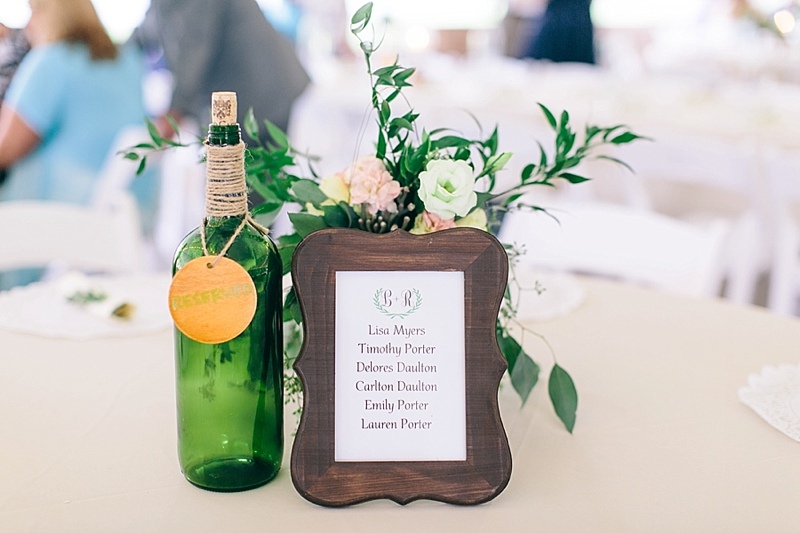 The more she planned, the more Lindsay developed a rustic winery theme to fit with their charming venue. 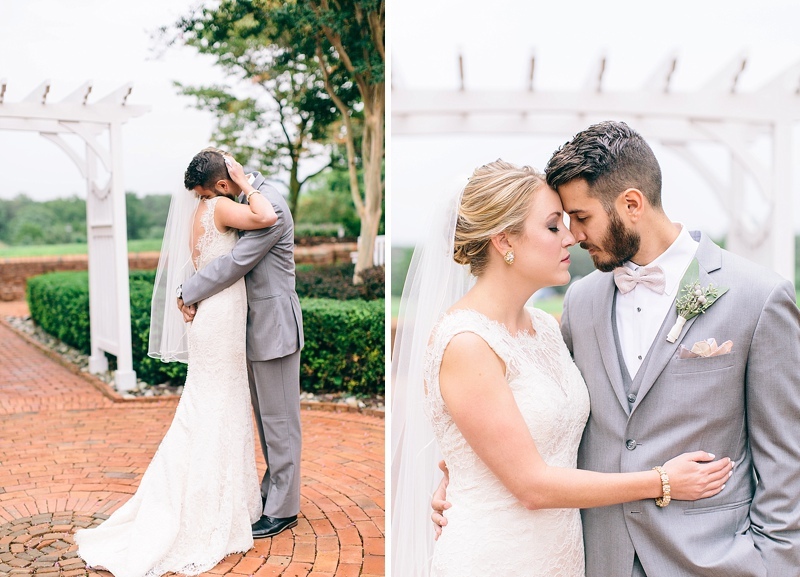 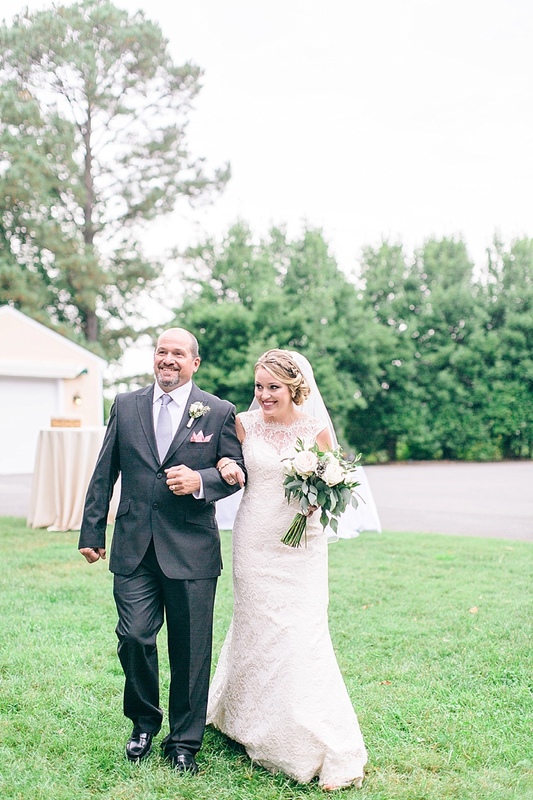 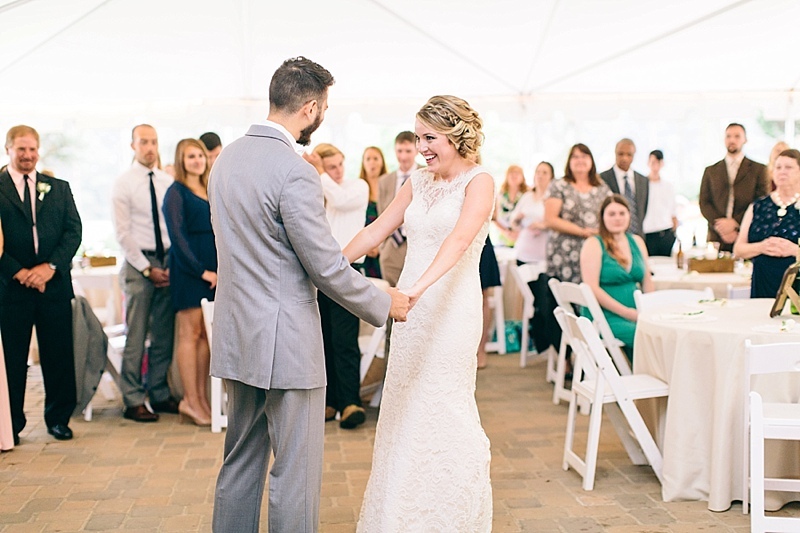 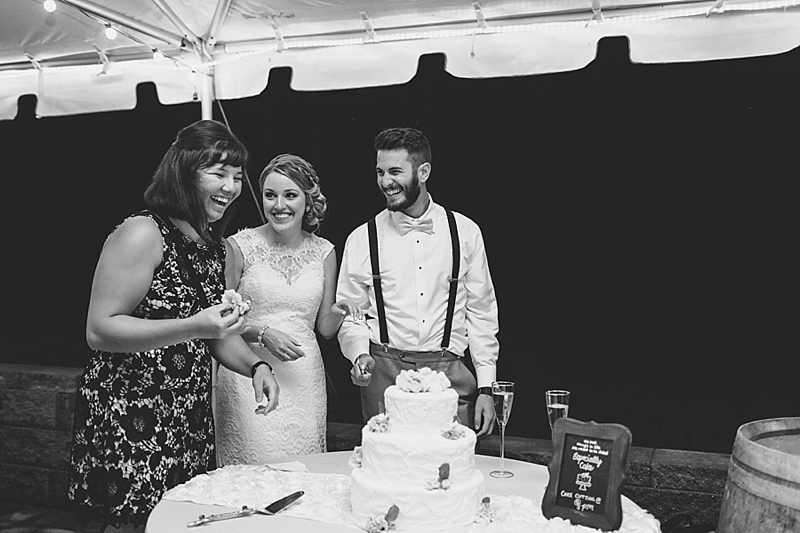 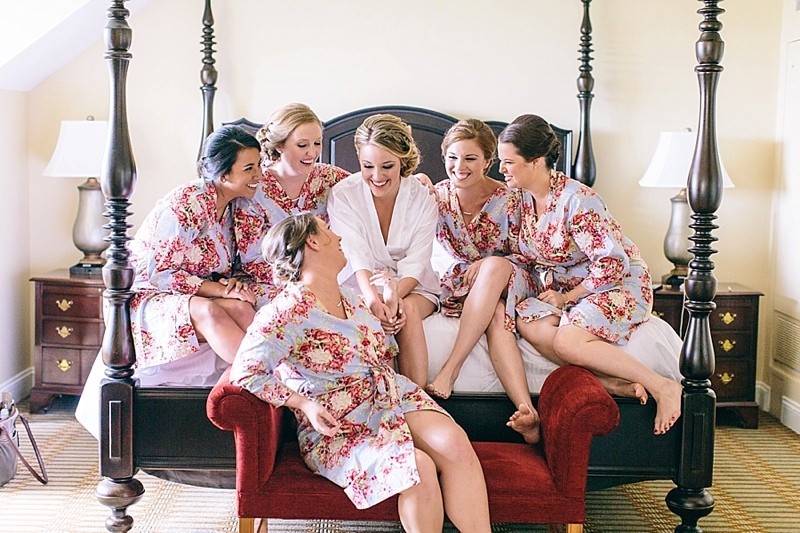 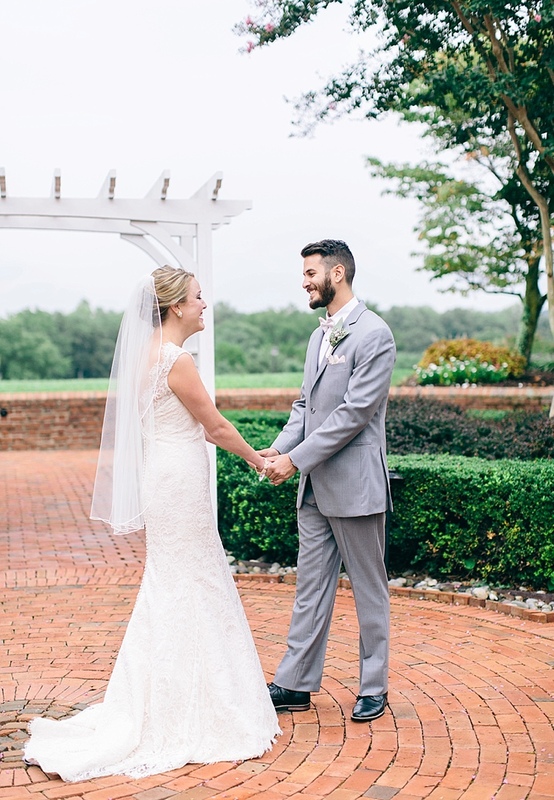 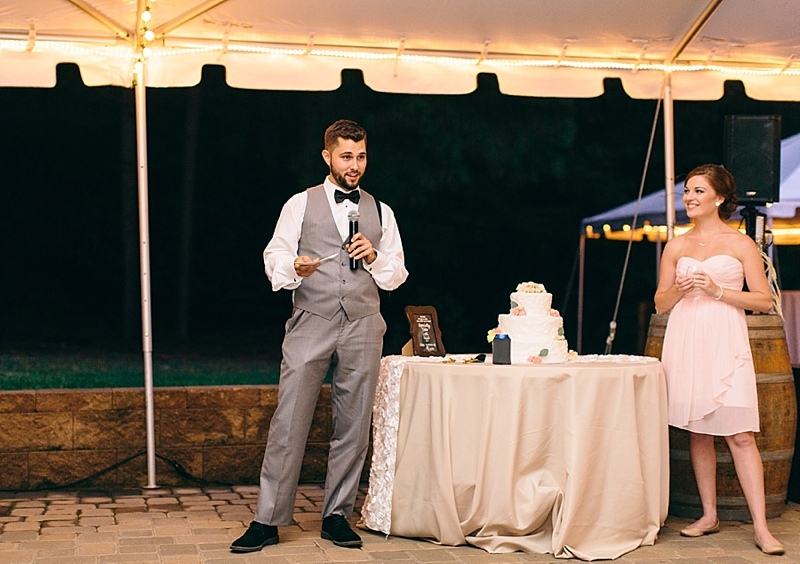 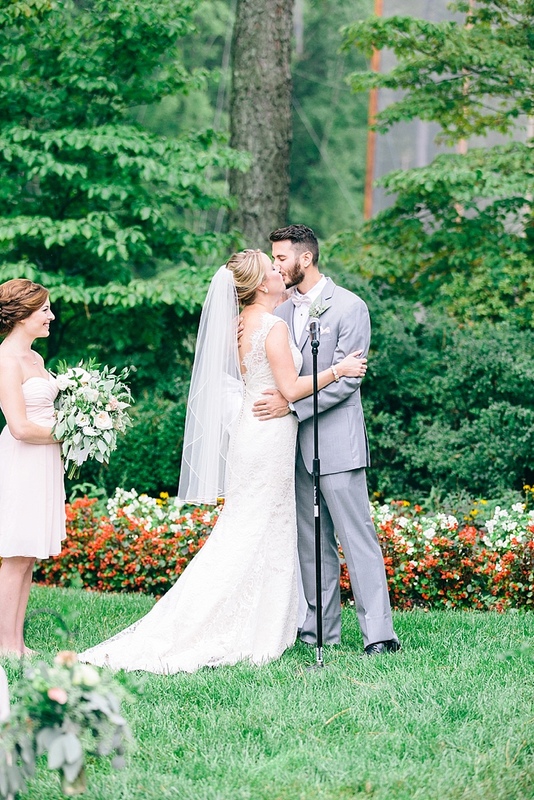 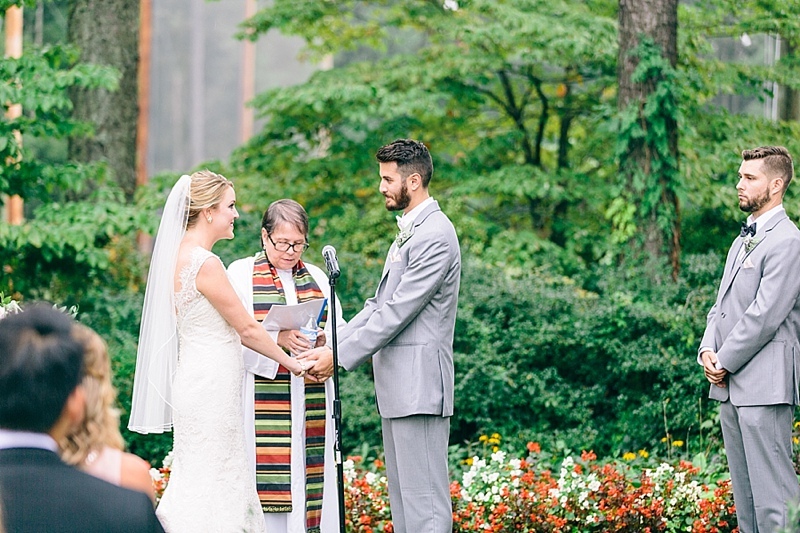 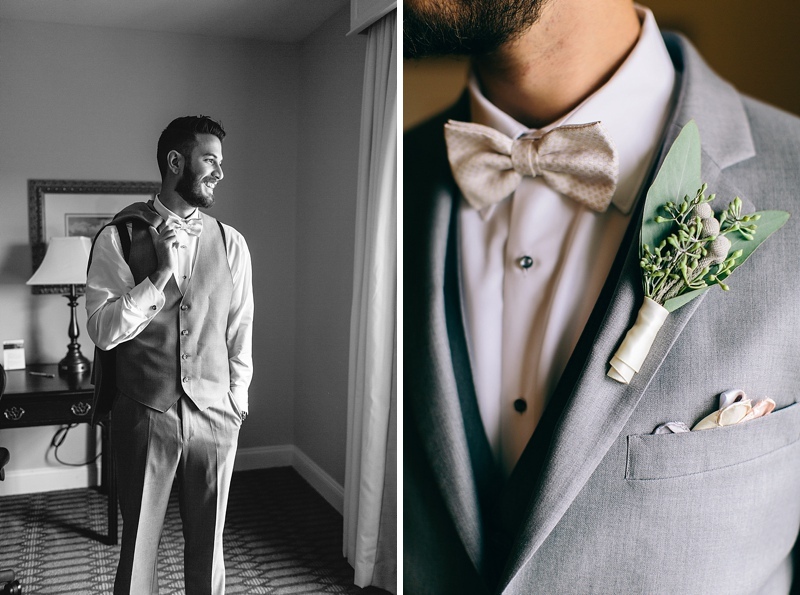 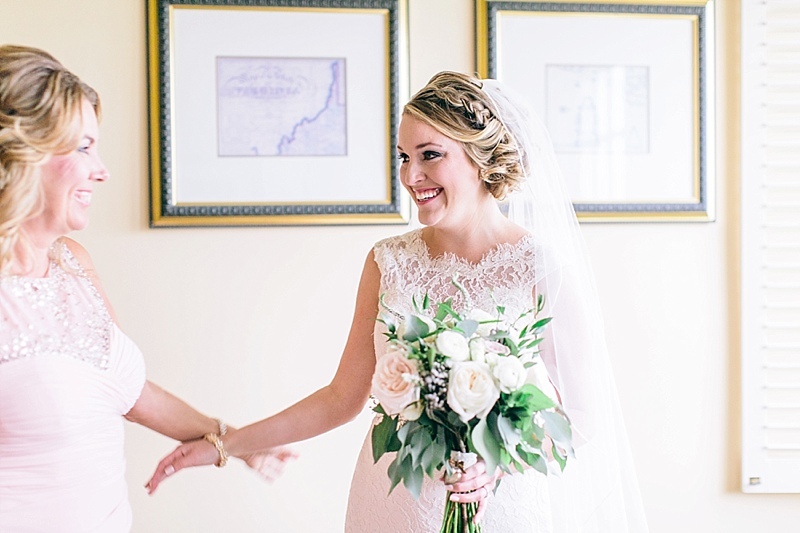 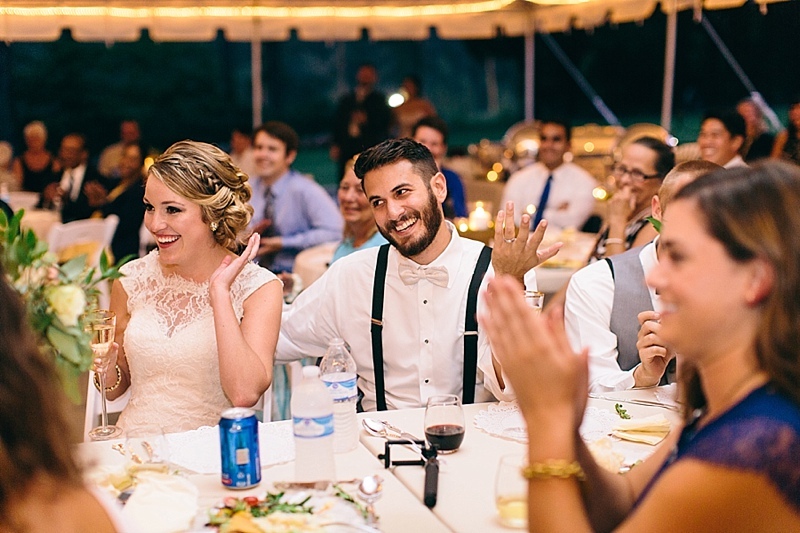 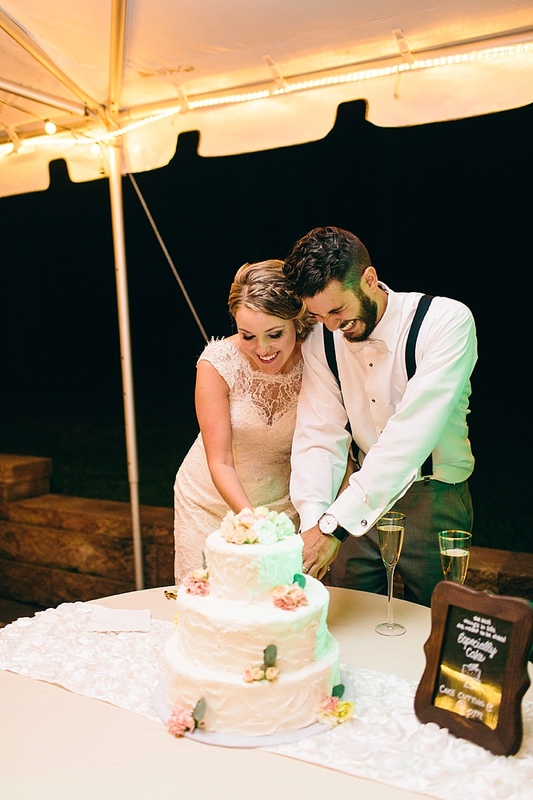 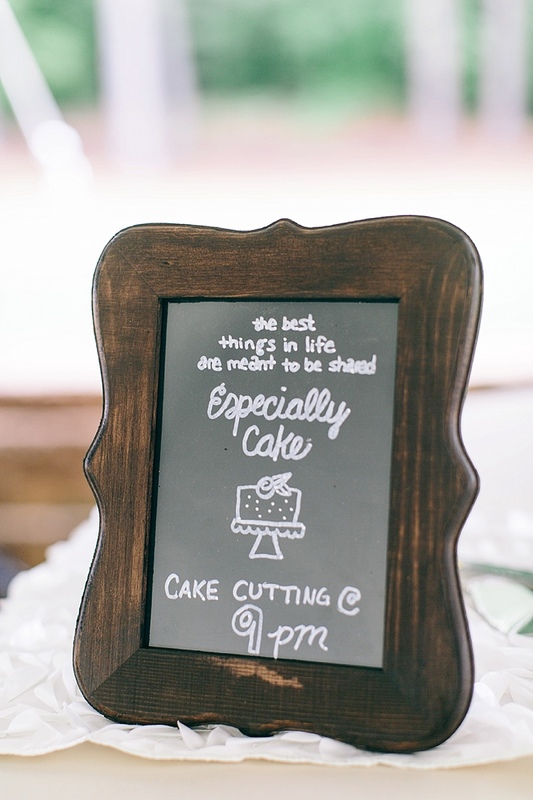 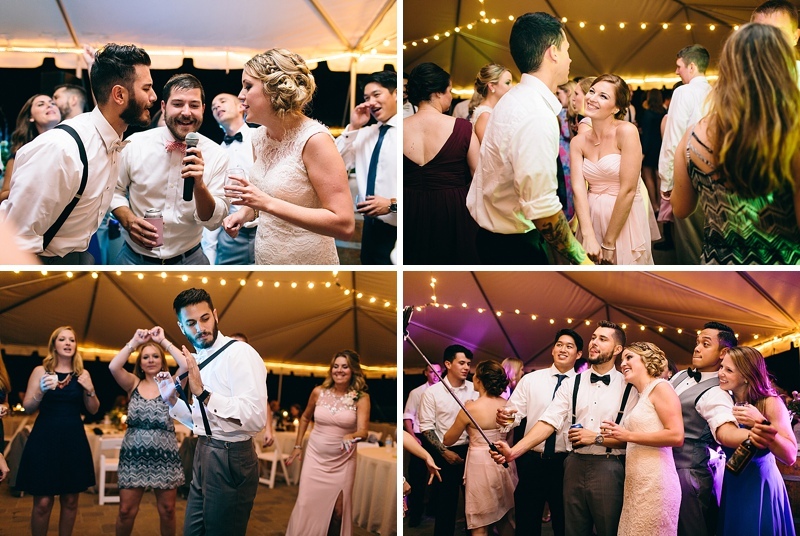 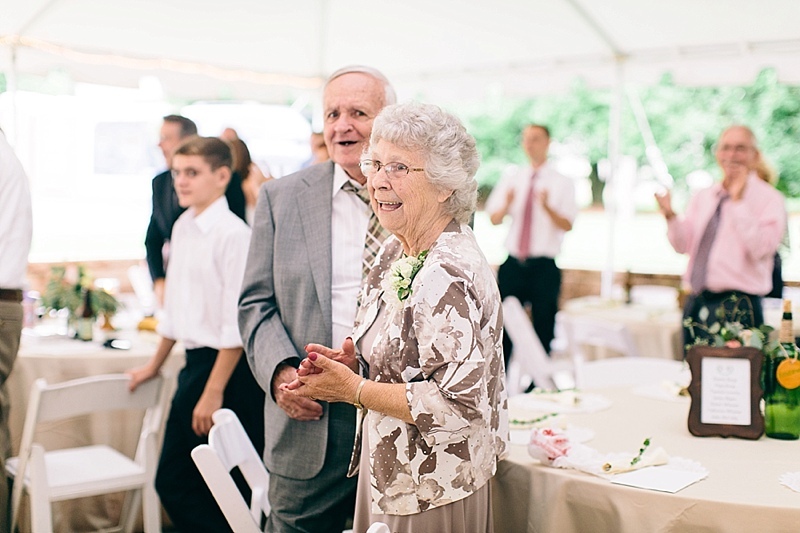 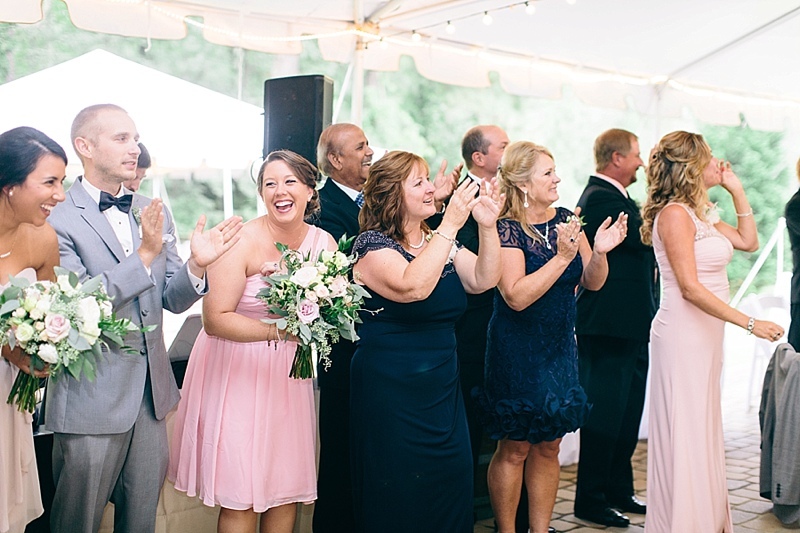 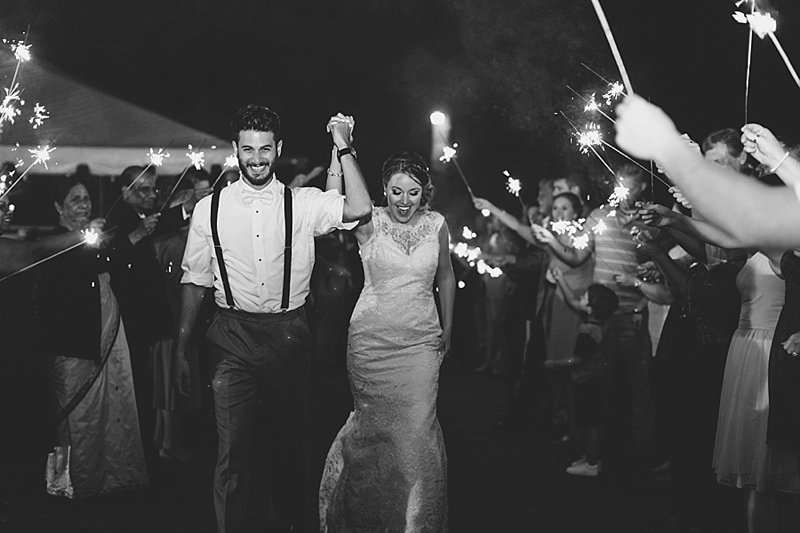 Once the ceremony was over, Lindsay and Robby were able to enjoy the fun, relaxed atmosphere they created for their closest family and friends. 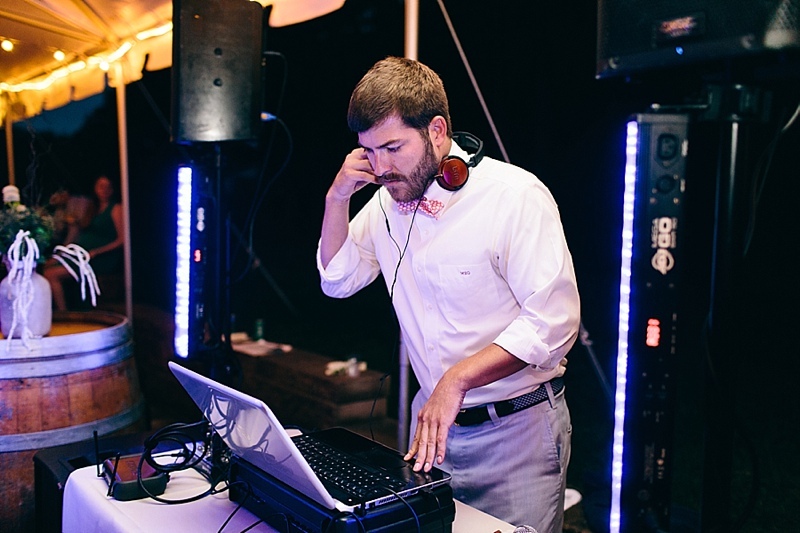 DJ mFace, owner of Bow Tied Weddings, kept the party going! 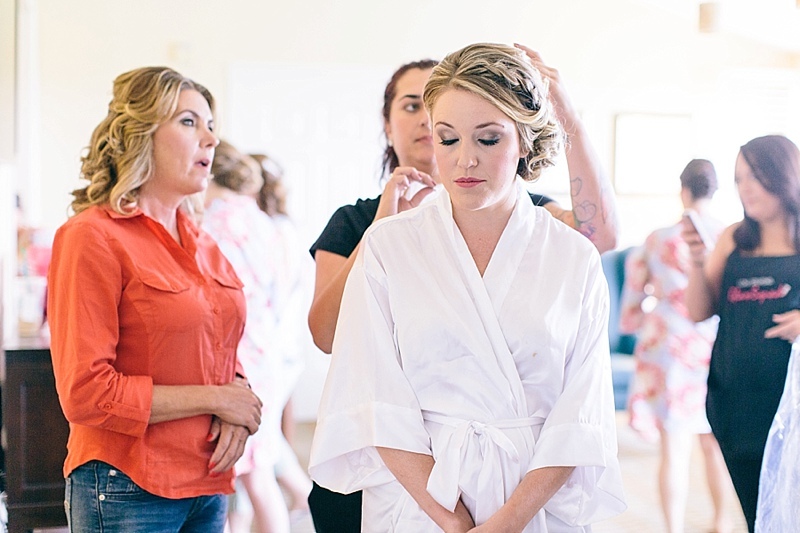 Honeylyn with Kim Moody Design made sure that everything ran smoothly throughout the entire day.